A few months ago a very interesting The Witcher 3 mod called Super Turbo Lighting Mod has been released by modder Essenthy. 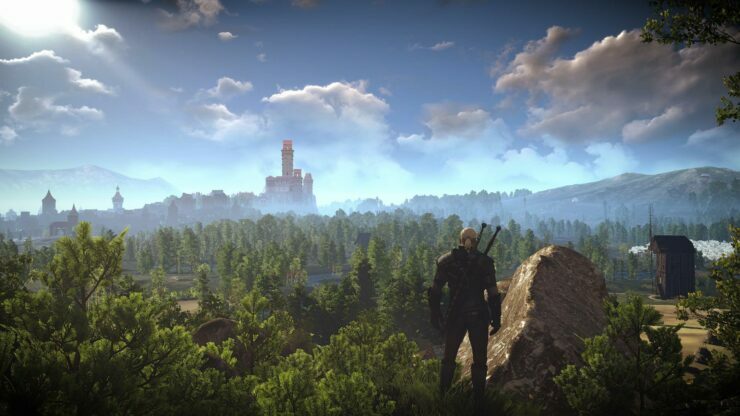 The mod overhauls the game’s lighting system, making some of the game’s location like Novigrad, Kaer Morhen and the Skellige Islands look more beautiful than ever. Since the release of the latest update, Essenthy has been working hard on a new version of the mod and has recently shared some screenshots showcasing the current progress. The new version of the mod is also going to fix brightness during night time for the Velen region. 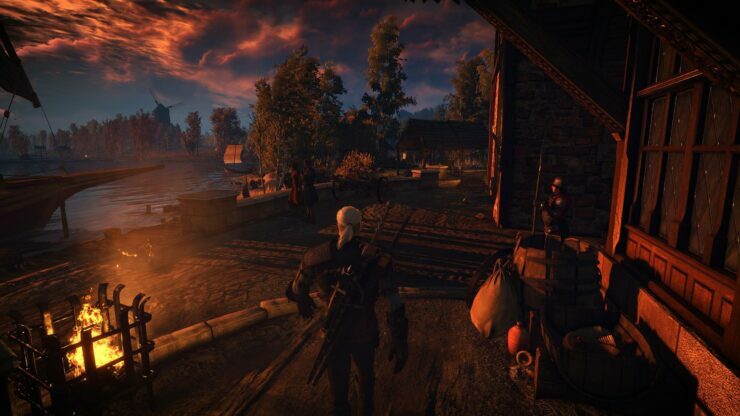 Nights won’t be made any darker, though, as Essenthy considers the bright nights of The Witcher 3 as a gameplay feature. You can check out the new screenshots right below. The Witcher 3 has received its first expansion titles Hearts of Stone a few months ago and CDPR is currently at work on the second expansion, Blood and Wine, which promises to be much bigger than the first one. Not much has been said about the new expansion as of now, but we have recently learned, thanks to the game’s Czech translator Filip Ženíšek, that one of the Blood and Wine quests will feature an old familiar character. CD Projekt RED describes The Witcher 3 expansion Blood and Wine as a 20-hour tale set in Toussaint, a land that hasn’t been touched by war, where the seemingly carefree indulgence hides an ancient, bloody secret. 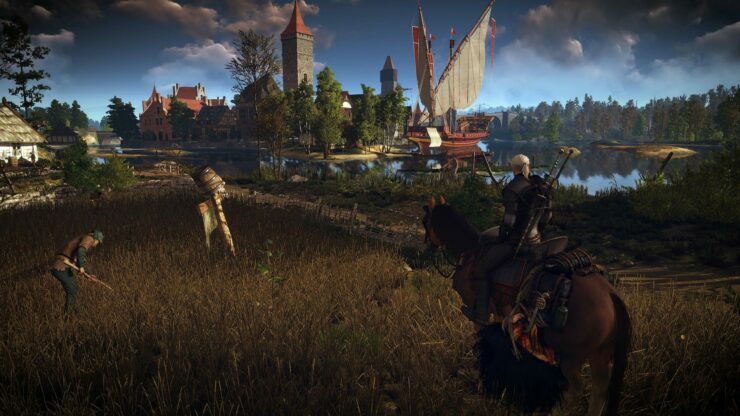 Blood and Wine is a 20-hour tale that will introduce the all-new in-game region of Toussaint, will take Geralt to a land untainted by war, where an atmosphere of carefree indulgence and knightly ritual masks an ancient, bloody secret. The Witcher 3 is now available in all regions on PlayStation 4, Xbox One and PC. The Blood and Wine expansion will be released on a yet to be confirmed 2016 date on all formats.